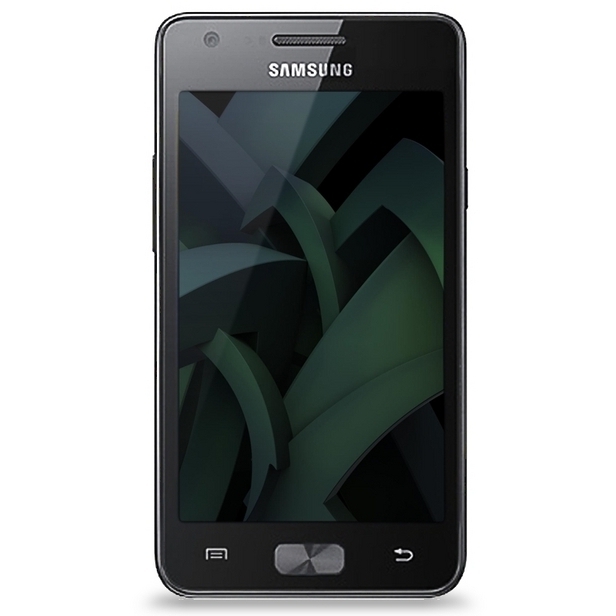 Samsung Galaxy R Dual Core Android Smartphone has made official by the Samsung. It is among the most powerful Android device because it get the power from a dual-core 1GHz NVIDIA Tegra 2 AP20H processor that get complemented by ULP GeForce GPU/ It runs on Android 2.3 OS platform just like Acer Iconia Smart. Samsung Galaxy R is also known as Galaxy Z and what is good thing about this handset is that it lets the user to fly through web pages, enjoy fast speed processing, HD movies and multi-tasking. Another plus point of Galaxy R is that users will be able to download Tegra-optimized games from the Android market. “Samsung’s newest super phone shows off Tegra’s multimedia power, and is a great example of what consumers expect from one of the world’s top phone makers,” said Michael Rayfield, general manager of NVIDIA’s mobile business. Screen Features:16 million colors support and 480 x 800 pixels resolution. microSD card slot for memory expansion (up to 32GB). According to Samsung, this handset will be available in North & Eastern Europe, South East & West Asia, Middle East Asia, and China very soon. I have no news about its America’s launch and unfortunately no information about the price of Samsung Galaxy R/Z.